One of the country's top teachers unions now says it has a comprehensive tally of 218 educators turned candidates for state houses and senate seats. Elijah Armstrong, an organizer with the National Education Association, talks about Education Secretary Betsy DeVos and the push to privatize schools. 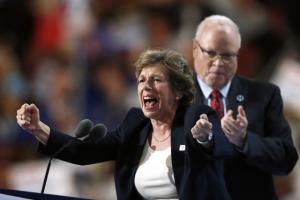 The labor movement's agenda was on full display at the Democratic National Convention in Philadelphia. Union delegates numbered roughly one-quarter of the convention’s 4,000-plus delegates. Still, there were stark reminders that labor has struggled to keep at bay the party’s coziness with corporations, especially those of the Silicon Valley disruption variety. Ride-hailing giant Uber—not unionized taxi cabs—served as the DNC’s exclusive shuttle service. 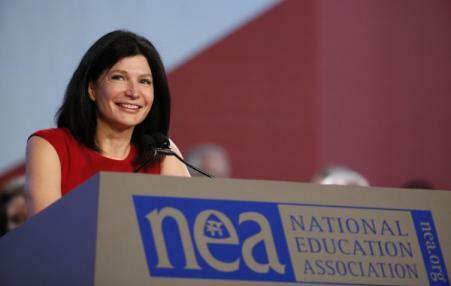 The National Education Association endorsed Senator Hillary Clinton. 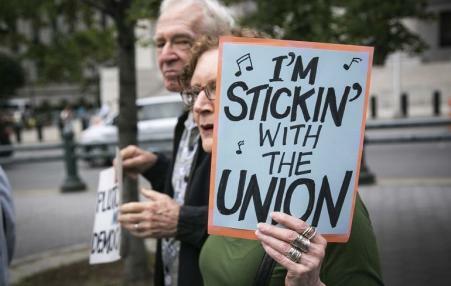 The union represents 3 million members and 5 million when including spouses and families. This follows the endorsement for Senator Clinton by the American Federation of Teachers. The New Hampshire chapter of the National Education Association has endorsed Hillary Clinton. It is the largest public sector union in the State. She also received the endorsement of the 360,000 member United Association of Journeymen and Apprentices of the Plumbing and Pipe Fitting Industry. A majority of union members today now have ties to a government entity, at the federal, state or local levels. Roughly 1-in-3 public-sector workers is a union member, compared with about 1-in-15 for the private-sector workforce. The typical union worker now is more likely to be an educator, office worker or food or service industry employee rather than a construction worker, autoworker, electrician or mechanic. 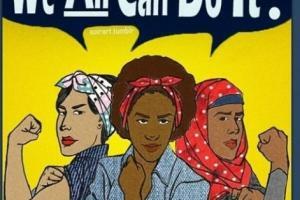 Far more women than men are in unions. 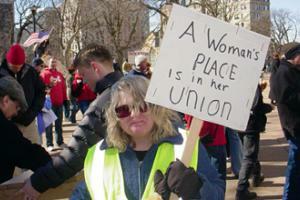 Scores of school worker unions mustered enough member votes in this year's re-certification elections to go on representing the employees in wage negotiations, according to data state labor relations officials released Thursday.